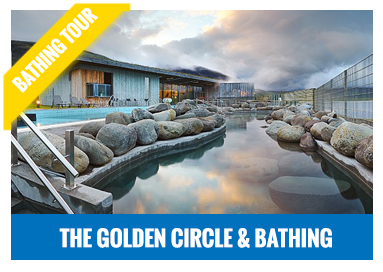 Bathe in Iceland´s hot springs and relax. 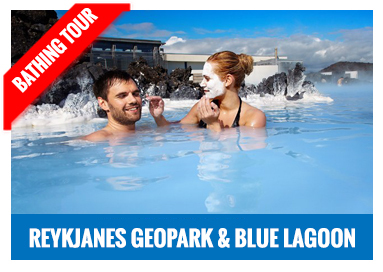 Many of Iceland´s hot springs are surrounded by untouched nature. 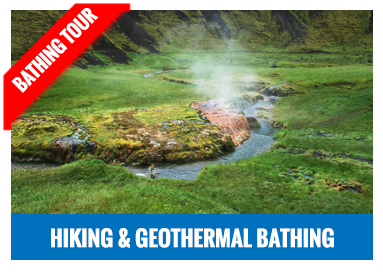 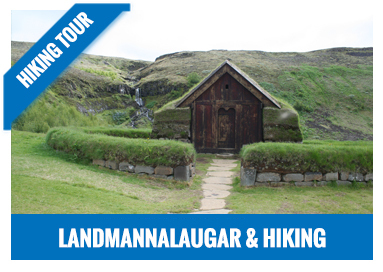 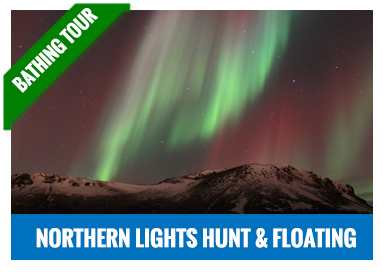 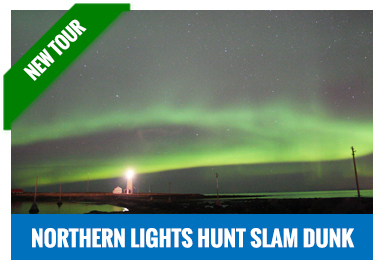 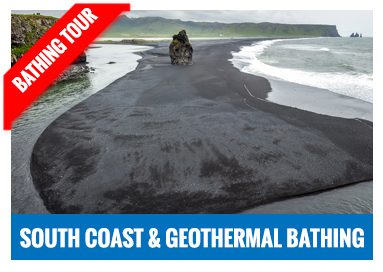 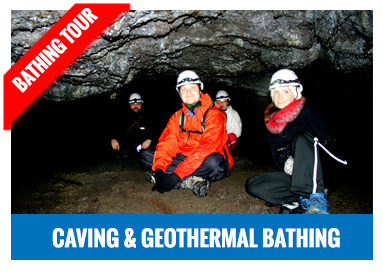 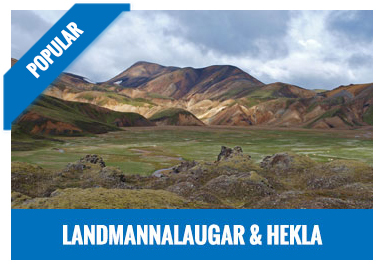 Here below you can browse through our selection of tours that include geothermal bathing.